First off, thank you. You’ve been very patient with my journey of discovering baskets. 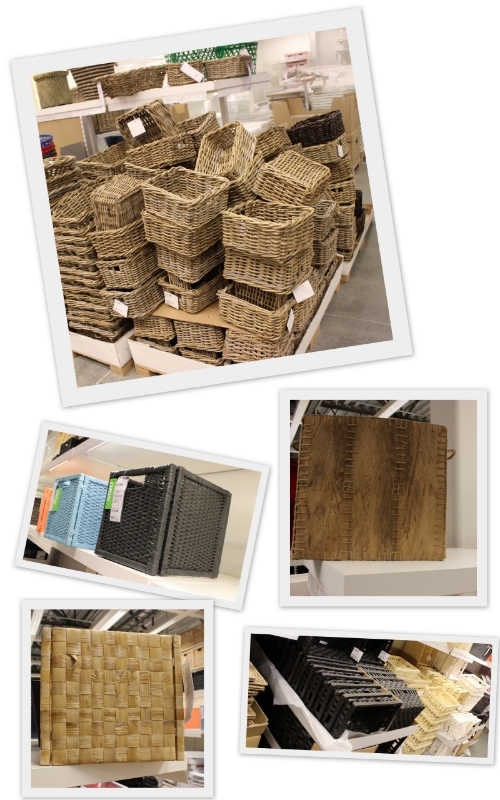 I’m in basket heaven. It’s not as if I set out on a mission to Mars, but the baskets were elusive until now. Except for Shivaji Nagar, I looked here, I looked there but found them nowhere in Bangalore.But, found them here in U.S. So, the baskets do deserve a grand reception now that they are in my possession. Oh, and you know what, they are as pretty as Ms. Alamuddin. Forget the baskets for a minute; you do agree that she is gorgeous, right? 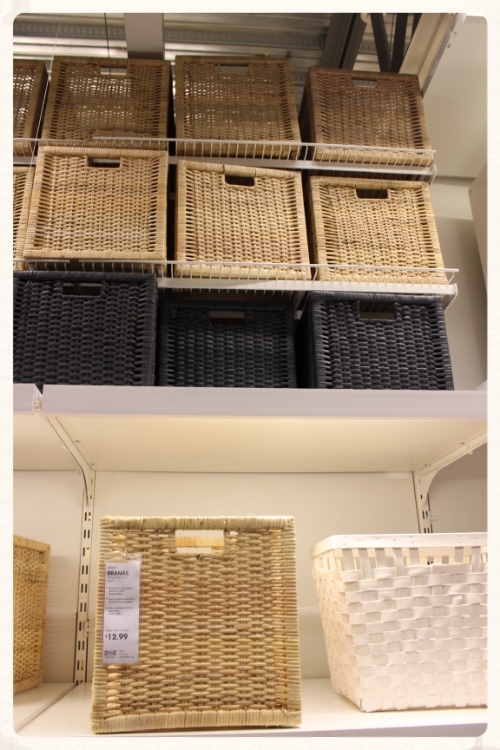 Will you find it hard to believe if I told you I was salivating at the sight of baskets at the Ikea store? It went to a totally different level when there were more of them weaved using different materials, more sturdy, and more pretty at TJ Maxx. 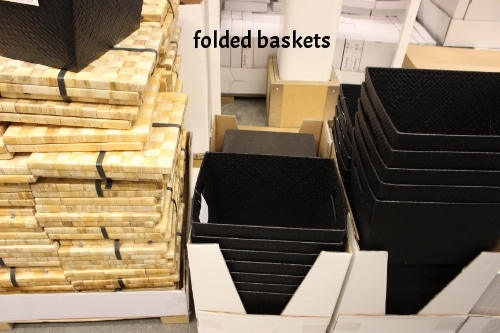 The only advantage Ikea scores over the rest is the baskets are foldable making transportation easier, or rather possible. This one looked really classy. I bought a couple of ones you see to the right in the picture below. 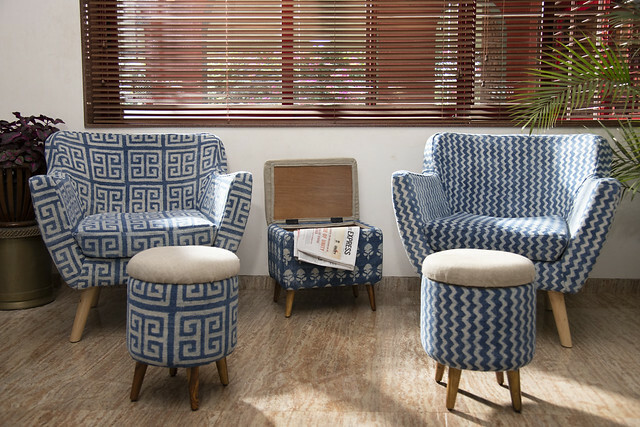 hand-woven baskets made of banana leaf, sea grass,willow, or any natural fiber. No plastic. TJ Maxx/Home Goods – I’m told they are often on clearance, and you get great deals. Even otherwise, I found them better as compared to Ikea. 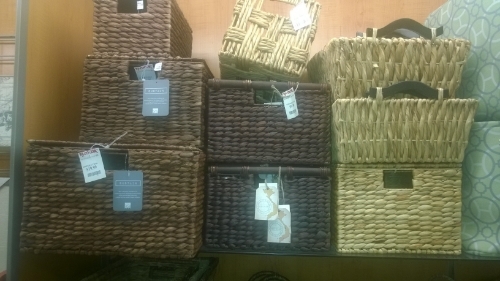 Macy’s – expensive ones such as Whitmor baskets. I’m not sure if they ever go on sale. You ought to see the listing on Domino for its variety. The Gigi, Hyacinth, and Handle baskets are my favorites. Which ones do you like? Local folks: it would be great if you can contribute with more resources since I’m only visiting, and the places I’ve been to are limited. Baskets, baskets, why are you so elusive? Totally, confused. Is there an Ikea in India? Bangalore??? That's Cheating Laksh!!! I was so patiently waiting for you to find the baskets, and today you did start off your post with baskets!! But IKEA, U????. Well, I need those baskets in India. Almost all stores in US carry such baskets, but it is really tough to buy baskets in India (except in home town, where these are very very expensive)… sob.. sob..
Anyways, in order to help you out in buying baskets in US, you can go to almost any store to buy these, but Walmart and TJMax carry them in reasonable prices. 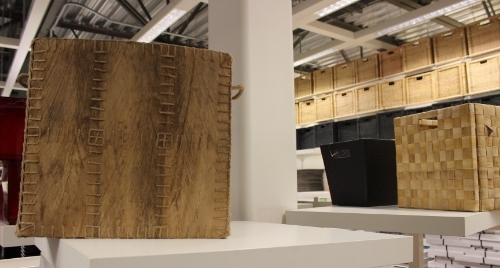 IKEA too is a great place for home related items. If you want eye candy (wink wink), go over to The Container Store and you will love the collection… btw, which place are you visiting in US? 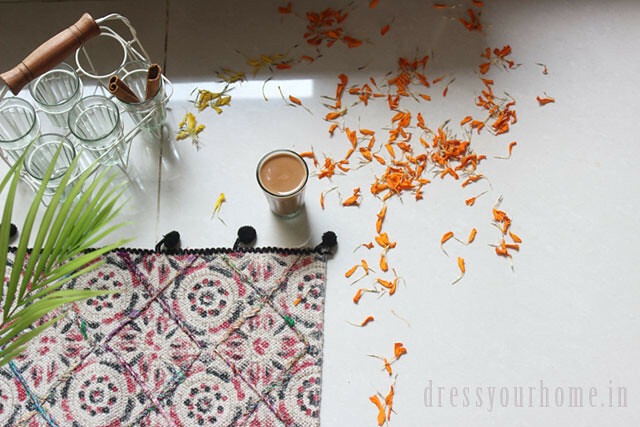 Homevironment: Well, I'm not done with looking for them in B'lore, so don't be disappointed. It's just that when you are on vacation you have all the time in the world; those 3-4 hours over the weekend to get away to Shivaji Nagar got hijacked by some other priorities.